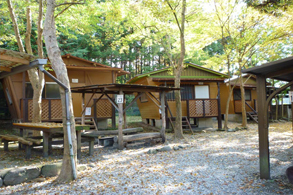 Natureland Urayama is a nature park equipped for families and groups to enjoy a day camp or a barbeque using the cooking space. 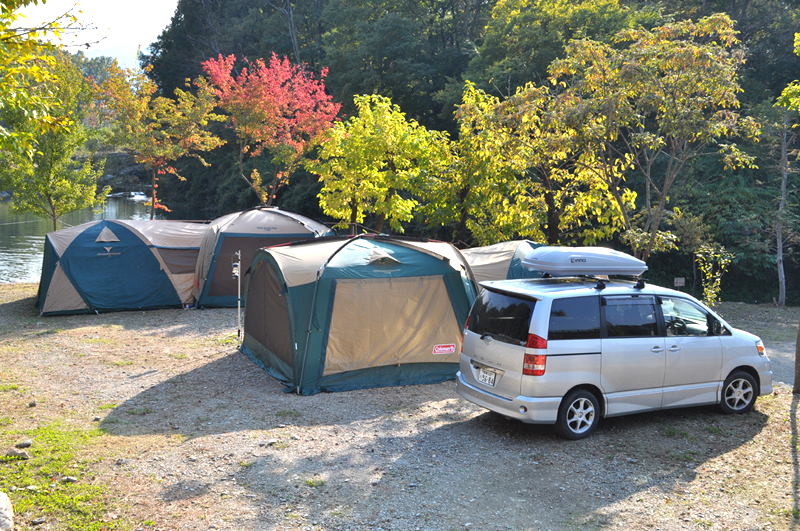 You can also use the park for car camping. 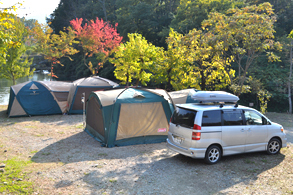 See the Car Camping page for details. If you're hungry after a fun day out, how about a barbeque? Bring along your favorite food and savor the difference of cooking with your family and friends around the barbeque. Barbeque sets and grills are available for hire at some camping sites. The smells and flavors of meats and vegetables barbequed over a real charcoal grill are just great! Note: Picking seasons may vary slightly depending on the weather, the fruit variety, or the grower. The strawberry picking season is from January to late May. 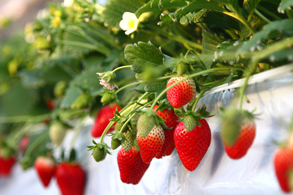 The strawberries in Chichibu ripen under full sun during the cold of winter, so they are large and sweet, ready for the picking. There are many varieties for you to taste and compare, the main ones being Otome, Nyoho, Akahoppe, and Akihime, as well as other varieties such as Izukko. 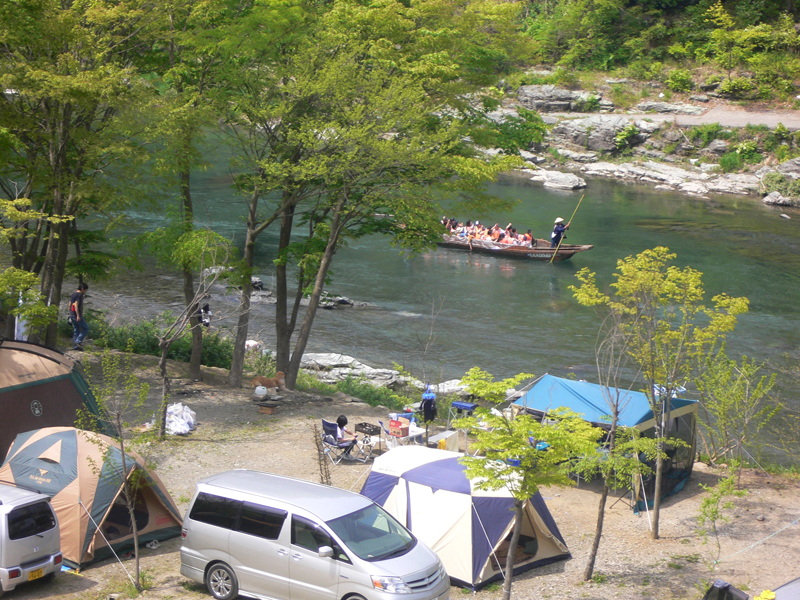 Chichibu strawberries are a highlight of the tourist season from winter to spring. 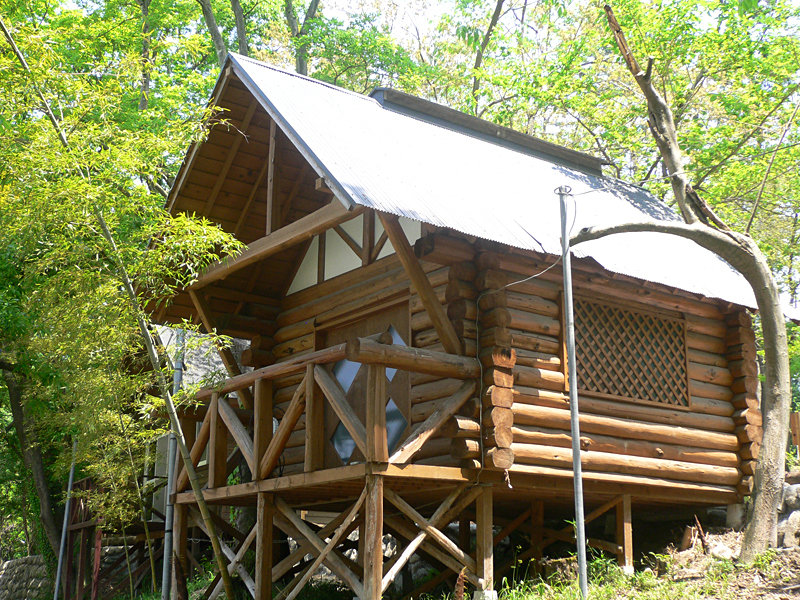 The blueberry picking season is from June to August and centers on the Yoshida area. 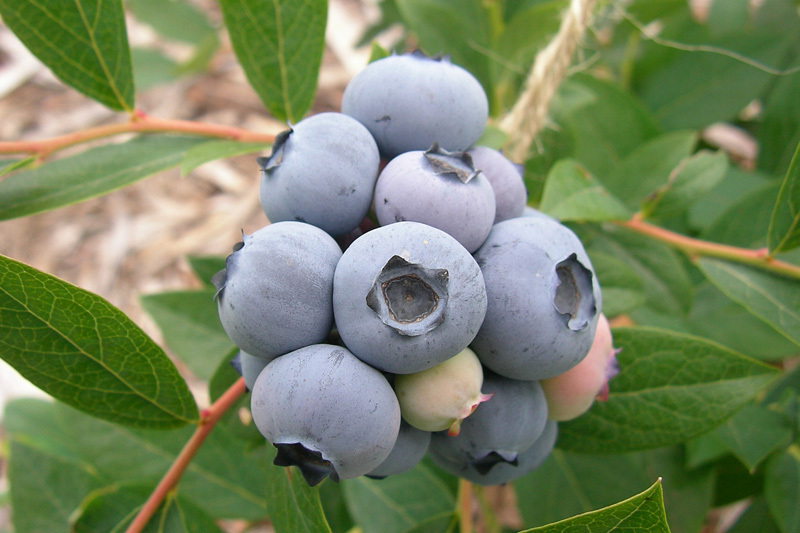 Chichibu produces loads of blueberries, which are good for your eyes and your health, and some growers have organic certification. There are many varieties, with the main ones being Darrow, Berkeley, Woodard and Tifblue. 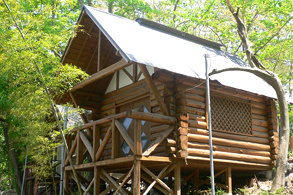 Some 20 plum orchards can be found on Chichibu's gentle green slopes. 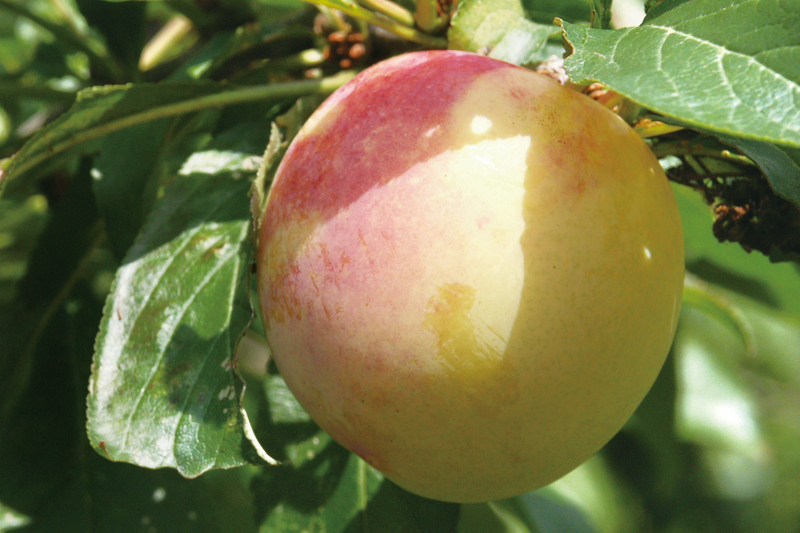 You can pick or buy ready-picked plums at almost all of them. The season is from late July to mid August. 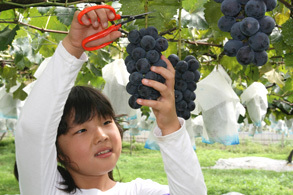 Oishi Nakate is the main variety, an excellent variety with large fruit plentiful from early August. It's a popular gift to give, especially at the Bon Festival in summer. You can pick and buy grapes at almost all of the 70 grape vineyards in Chichibu, where growers make the most of their tourist-friendly vineyards to bring you almost 50 varieties, which means they are available for you to try from early August to late October. Chichibu's own variety, the seedless Chichibu Mountain Ruby is ready for picking from late August and needs no peeling. It is a very popular variety, available only in Chichibu. 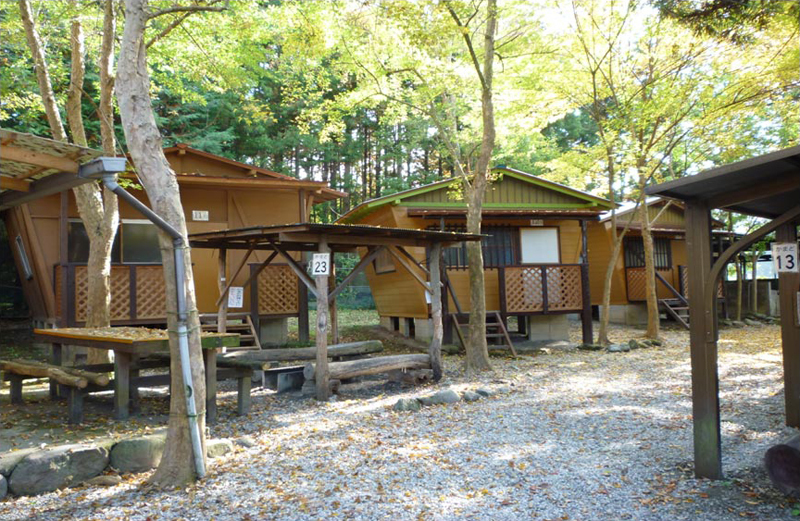 There are some 10 apple orchards spread across Chichibu. The main apple varieties are Akagi, Tsugaru, Fuji, and Yoko. Some orchadists even grow dwarf trees. The Gunma Meigetsu variety is well suited to Chichibu's climate and is becoming more and more popular.